MOSCOW, February 1. /TASS/. 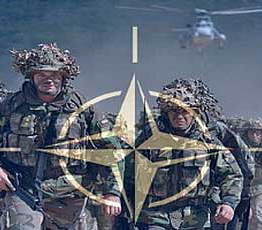 Russian Defense Ministry is waiting for explanations from representatives of NATO and the Pentagon of the actions of Turkish military which the ministry accuses of shelling the Syrian territory, official spokesman Igor Konashenkov said on Monday. “Those who warn us about consequences without understanding what happened, should first of all think about the trap their Turkish partners are dragging them into,” Konashenkov said. According to Konashenkov, Turkish military shell Syria’s territory from large-caliber artillery, and Russia has “irrefutable evidence” of these cases. The general said Russia’s military have received footage provided by Syria’s General Staff that shows deployment of large-caliber self-propelled artillery weapons in one of near-border areas. The ministry also received a video from Syria’s opposition showing the shelling of Syria, he said. “This is called a fact. 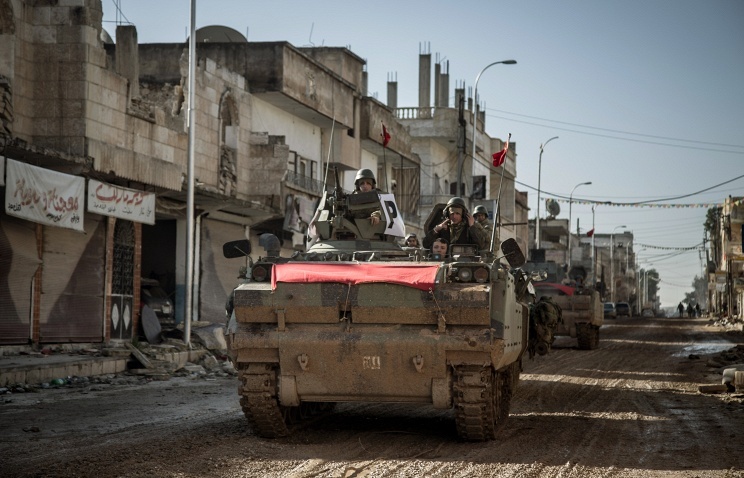 This is irrefutable evidence that Turkey’s armed forces shell near-border Syrian settlements from large-caliber artillery systems,” Maj. Gen. Konashenkov said. He showed the journalists a video that pictured a part of the Syrian-Turkish border. “This facility is a Turkish frontier post where several months ago there were no firing points,” he said.